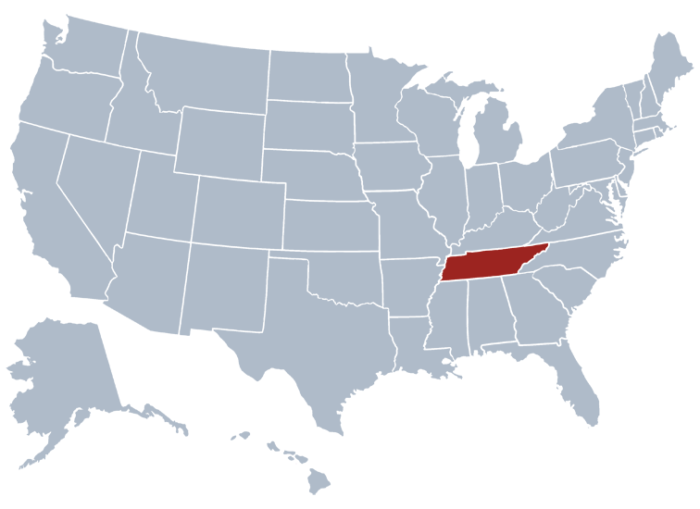 Being part of the office of constitutional divisions in the state of Tennessee, the office of the Secretary of State of Tennessee ensure every business corporation within the state to be registered under their office. They have database of all the business entities within the state where they keep all the details concerning it. Below are some of the types of business entities that are registered from the Tennessee Secretary of State. The Secretary of State of Tennessee created an online search tool to make searching for registered business within the state of Tennessee accessible. So if you are looking for one, you are heading to the right place. With the help of TN SOS business search tool, you can never go wrong. Below are steps on how to start with your search. Just like what you see on the screenshot below, you will be directed to the search page once you click here. This page will show you the registered business entities in the state. Search can be easy so easy. Just type the name of the entity or its ID number. For instance, if the business name is “DeRoyl”, all you have to do is to type it on its respective field. It is then up to you if you want to go advance search or just choose an active corporations. You have an option to search by clicking Starting With or Contains. Go to the search button, click it and you will then see the result page with a list of the business entities you want to see. Screenshot shown below is for your reference. If you want to learn more details about a specific business entity, all you have to do is click its name or control number. Status of the business, filing date as well as its address will be shown to you. Screenshot below is similar to what you’ll see in actual online Tennessee Business Entity Search. The current secretary of state of Tennessee is Tee Hargett. The office is under the 3 constitutional office of the state aside from the Governor of the state office. This office actually holds great responsibility. There is no limit on how many terms or how many times this post will be selected.